This Smoked Meatloaf is an unusual and simply delicious version of a classic favorite. 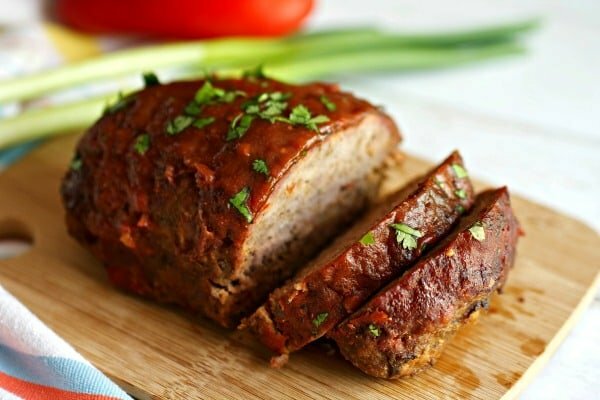 Made with a mixture of ground beef, pork, and turkey, roasted red bell peppers, sweet onion, and saltines, it will be your go-to recipe for an easy meatloaf! Smoked Meatloaf is the only way I will ever eat meatloaf. If it’s not smoked, then I’m not eating it. I’ve never, ever liked meatloaf and absolutely refused to eat it when I was younger (just ask my Mom). However, my extreme hatred towards meatloaf took a drastic U-turn one summer weekend, when J wanted a meatloaf and I wanted to smoke something on the grill. The first time I made this smoked meatloaf, I didn’t write down any of the ingredients. I just threw together all the stuff and made it. Honesty, I really didn’t care about documenting it because I knew I wasn’t going to eat it (because it’s meatloaf!). I also knew that I wasn’t going to make it again for J for another year or so (because it’s meatloaf!). Smoked meatloaf tastes NOTHING like regular meatloaf. It is beyond good and all full of smokey goodness. I immediately wrote down the ingredients (guesstimating the amounts) on a small piece of paper and stored it in my favorite BBQ cookbook for future reference. I was now a converted meatloaf lover and I liked it! Bell peppers in meatloaf and I like to roast them first for an extra flavor bang. I always use red bell peppers, but green peppers can be used. Char the peppers on a grill or gas stove until they are blackened on all sides. Steam in a covered bowl or sealed paper bag. Peel all the skin off. DO NOT RINSE the skin off, just peel it off with your fingers. Remove all of the inside seeds. Chop that baby up and use! Divide up the mixture and use two disposable foil pans. 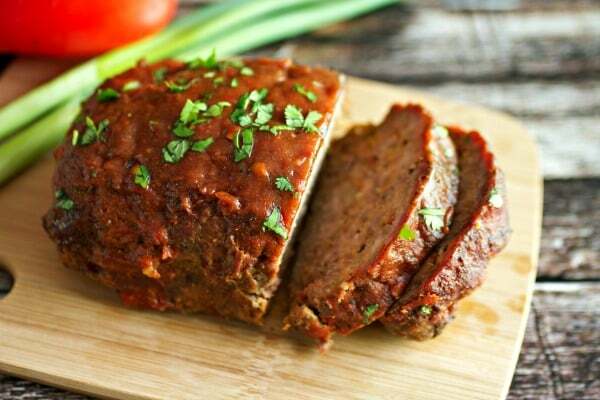 So get out the smoker and enjoy this recipe for smoked meatloaf and PIN it for later. Please let me know how you like it in the comments below too! This Smoked Meatloaf is so easy and simple, impress your family and friends with this delicious version of a classic favorite. 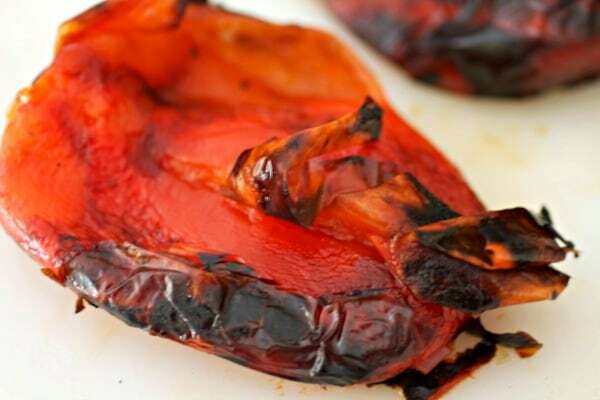 Grill bell peppers over a gas or charcoal grill. Grill all sides of each pepper until blackened, about 15-20 minutes. Place blackened peppers in a small bowl and cover with a plate to allow the steam to loosen up the skin on the peppers. Let steam about 15 minutes and then peel off the pepper skins and scrap out the seeds. DO NOT rinse the peppers under water to remove the skin and seeds because that will remove all the smokey flavor. Chop the bell peppers and set aside. 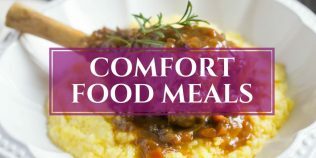 In a large bowl, combine all ingredients but only add 1/2 cup of the 1 1/2 cup of barbecue sauce. Reserve other 1 cup of sauce to top the meatloaf later. Mix all ingredients in the bowl together until thoroughly combined. Take a small baking sheet and make a foil loaf pan by taking a 24" piece of heavy duty aluminum foil and doubling it over by folding it half. Mold the foil sides upwards to form a loaf pan. Fill the loaf pan with the meatloaf mixture. Set aside. Prepare the smoker and set it at 225F degrees (I like to use fruit woods with this, like cherry or apple). Place the meatloaf pan directly on the rack of an indirect heat source of the smoker and smoke for 3-4 hours, or until middle of meatloaf registers 165F degrees. **Alternative oven cooking method to smoking: Bake meatloaf in a preheated 350F degree oven for 1 1/2 hours or until middle registers 165F. Top the uncooked meatloaf with the 1 cup of remaining barbecue sauce before placing it in the oven. 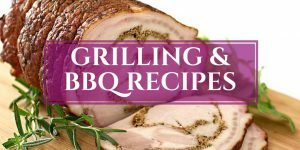 Remove fully cooked meatloaf from the smoker or oven, allow it cool for a couple of minutes, then remove from pan and cut into slices. Karrie!! I love meatloaf! but you move it to a higher level!! looks amazing. Thanks so much Gaila! If you like regular meatloaf, you’d probably love it smoked. Please tell me, what kind of wood did you use? 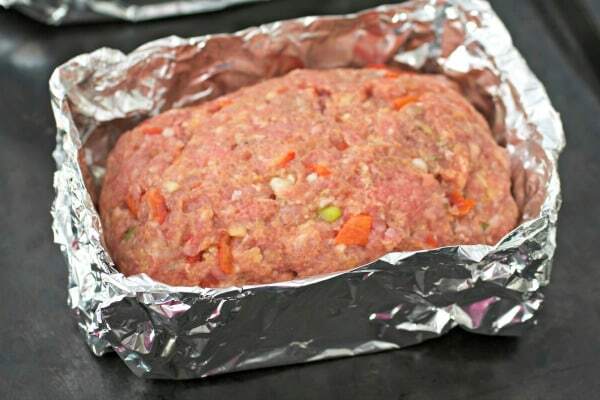 We all have our kryptonite…yours happen to come in a form of a meatloaf! Kudos to you for taking smoked meatloaf head-on. If it won over a meatloaf hater, it must be really good! It certainly looks delicious! Hahaha Thao! Thanks and I should have called it my kryptonite in the post instead of just complaining about disliking it. It sounds much better that way. Hi Karrie, being italian I had to eat meatlof (that we call “polpettone”) quite a lot before I became mostly vegetarian. I still make it for my family though, with ricotta, parmigiano, bread soaked in milk, mortadella and pistachios, But next time I am going to make this smoked meatloaf for them, it sounds and looks fantastic! Am carnivorous and definitely will be making this. 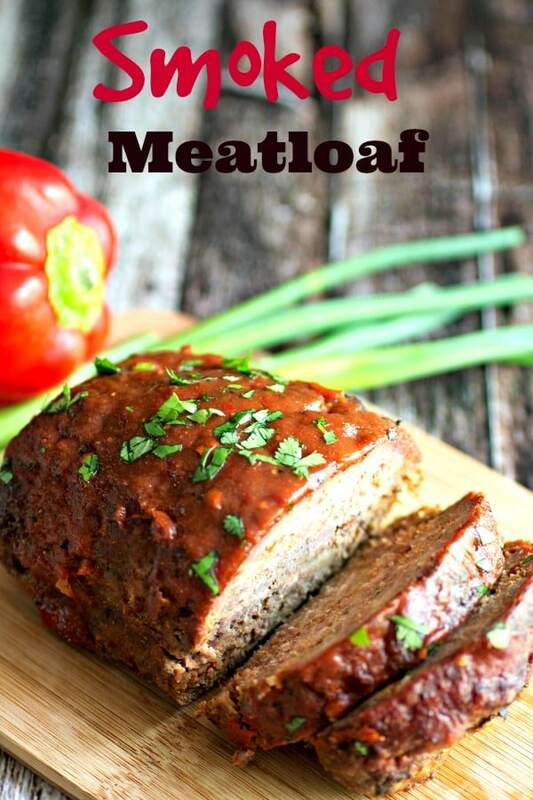 A meatloaf recipe I can get on board with! 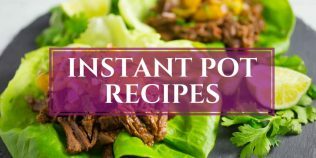 I love that you incorporated roasted peppers into this – yummy! Thanks Beeta and I could put roasted red peppers in everything! You SMOKED a meatloaf?! Girl, that’s just brilliant! I happen to have a smoker, a J (equivalent), and a love of meatloaf, so this is going on the list. I also really really LOVE your homemade pan! You go, MacGyver! Love meatloaf and I wish I had it more often! Pinning! 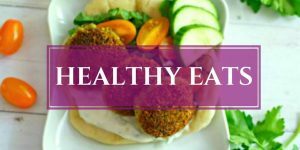 I tried this recipe and it was awesome. Thank you. I’m keeping this recipe for future use. I used hickory wood chips from weber. Turned out perfect. Loved it. I will be making this again. I love Trying new things to grill. This is the BEST meatloaf I’ve ever had! I HATE meatloaf, but hubby loves it. I decided to try this as I love using my smoker. Amazing, so flavorful and satisfying! Loved it, used apple wood, smoked the onions with the peppers. also smoked a jalapeno to give it a little heat. I’m so glad you put this on here Karrie. I love the idea of having another thing to make in my smoker. I can’t wait to try! Great post! I made this recipe last night, on the smoker. 260° for 3 hours 15 minutes. I used charcoal and hickory, in my barrel smoker. I didn’t use turkey. 2lb ground Chuck, 1½lb ground pork. I followed the rest of the recipe exactly. My wife and I both thought that it’s the best meatloaf we’ve ever had. Kudos and thanks! I have never really been a fan of meatloaf, but while looking for new things to smoke on my kamado, I came across this recipe. Not sure if I’ll ever like standard oven baked meatloaf, but I LOVE this smoked version. Second time making it today and it did not disappoint :). Thanks so much Jeremy and I’m sooooo happy you like it! I’ve never been a fan of meatloaf either but luckily, one day I smoked one! It’s so different from a plain old boring regular meatloaf. And the leftovers are fabulous too Everything tastes better smoked, right? I loved the idea so much, that I had to try my own thing…. I used 3 lbs of 85/15 ground turkey, one orange and one yellow bell pepper, 2 portabella mushroom caps, some secret seasonings, panko breadcrumbs, and then did a bacon lattice wrap over the top, cuz nothing has to be 100% healthy, and who doesn’t love bacon….. WHOA!!! Nice bacon lattice work Aaron! I love bacon so why didn’t I think of encasing the whole meatloaf in a bacon blanket??? Thanks so much for taking the time to comment on what you did and I’ve going to try your method next time I make this because…BACON!!!!! Amazing! I’ve seen a few similar recipes now. Going to have to try this soon. I saw one that after it’s smoked, they slice it, baste the individual slices with BBQ sauce, and then hit it with a hot grill to caramelize the outer sides of the individual slices! The name Smoked Meatloaf drew me in as soon as I opened your e-mail! This is happening! Chris will be stoked when I serve this for dinner. I’m pretty good with a fire smoker, but age and laziness have caught up with me, and I impulse bought am electric smoker yesterday. I was going to test it with a Pork Belly, but that’s just been trumped with your meatloaf. Thanks so much Candee, and yes, you can freeze this meatloaf! I usually make 2 loaves and freeze one to bring out later for dinner or to have for lunches through the week (I cut it into thick slices before freezing for the lunches). I wrap it really well with freezer plastic wrap and then put it in a freezer proof Ziploc bag. Have a wonderful vacation and please let me know how you liked the meatloaf when you get back. 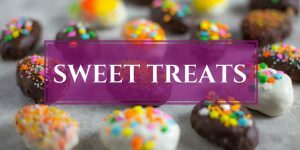 I’m all kinds of intrigued by this recipe! 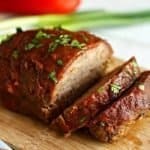 I don’t hate meatloaf but I don’t make it very often, but if you say smoked meatloaf is the way to go, then I’m going to trust you and make this recipe! oh wow!! This sounds awesome Karrie! I’ve always liked meatloaf but I’ve found most usually pretty boring and tasteless. It needs spice or something fun added to give it flavour and smoked sounds absolutely perfect. I can’t wait to make this..and with lots of roasted peppers, too. You are just brilliant girl!!! What a creation!! I guess you wouldn’t understand that my husband and I both enjoy meatloaf and I’ve got lots of different version. Smoked sounds great…love the idea. Damn, this is delicious. 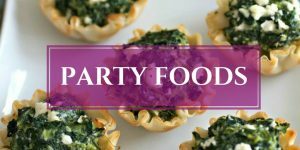 I tried this recipe a couple of times adjusting to my own taste with the seasonings and I simply love it! I found that the perfect measurament is 1 full tbs of black pepper and 2 of dried oregano. Thanks so much Isadora!!! Love that you love it and I’m going to try your suggestions on the black pepper and dried oregano next time I make it! Thanks Jeff and it’s so crazy good! Hi Karrie, not sure how I missed this until now but I definitely need this in my life! My only question to you is, how much smoke and how long? I’ve smoked many meats but nothing ground so I’m curious how much and how long you smoke so as to not over power it. Hi Todd! The meatloaf can be smoked for 3-4 hours, or until middle of the loaf registers 165F degrees. 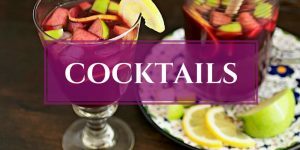 It’s super easy to make and if you try it, please let me know how you like it. Thank you for the amazing idea and thank you for sharing the wonderful recipe. Can’t wait to try it this weekend! Thanks Azad and please let me know how you like it! Well it sounds like a great recipe and smoking is a great way to cook meats. While rehabilitating from a three day stay in the hospital, (three weeks in a skilled nursing and rehab facility) my 89 year old Korean War vet, roommate’s, son-in-law, an avid smoker afisicanado, smoked a brisket for thirteen hours. He smuggled in two chopped beef sandwiches each on a weekend. Delicious! Even so I can’t justify the cost of a smoker though, as I would use it to little. Thanks and Best of Luck in your future endeavors. Thank you so much William and love that story! Hope you are feeling better now and thank goodness your roomate’s son-in-law smuggled in those smoked brisket sandwiches! I bet they were fantastic because there’s nothing like a good brisket to make you happy.